I have an announcement to make: Winter is not coming. It's already come. Well at least in Lake Tahoe. But I'm going to be honest, even just a couple weeks ago, I wasn't sure it was coming at all. 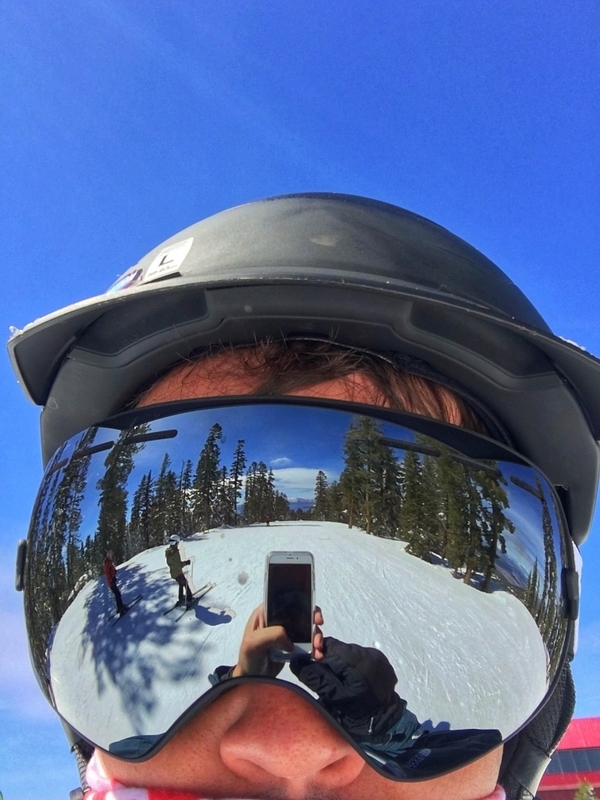 Yet yesterday found me snowboarding through fresh powder for Northstar California opening weekend. Needless to say, my stoke level was pretty high. 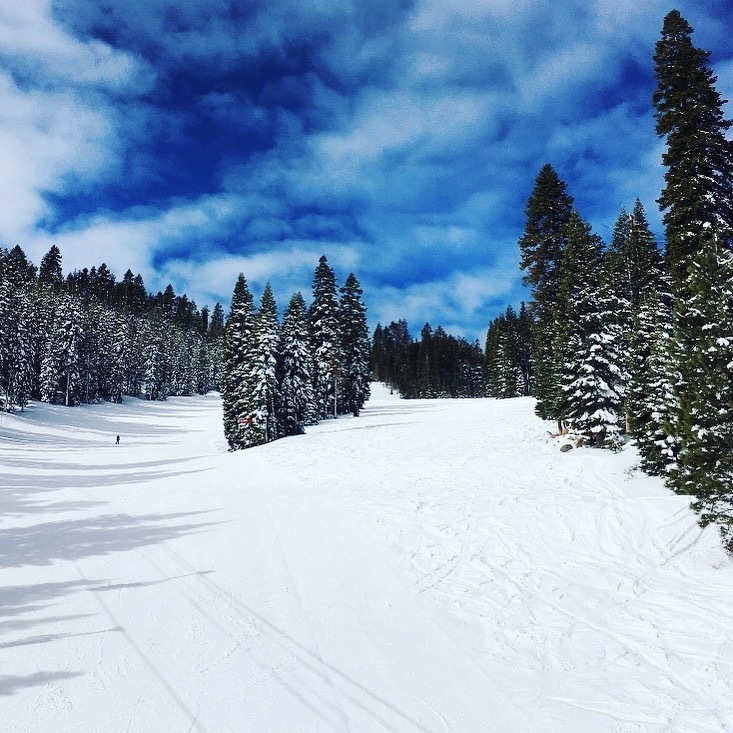 As a new resident of the Reno-Tahoe area, this was my first proper ski resort opening weekend. And it didn't disappoint, nor could it have come at a better time for the long Thanksgiving holiday weekend, offering a nice break from family, incessant amounts of turkey, and Black Friday crowds. I'll take standing in line a couple moments for a chair lift any day over waiting in line for hours for a TV. 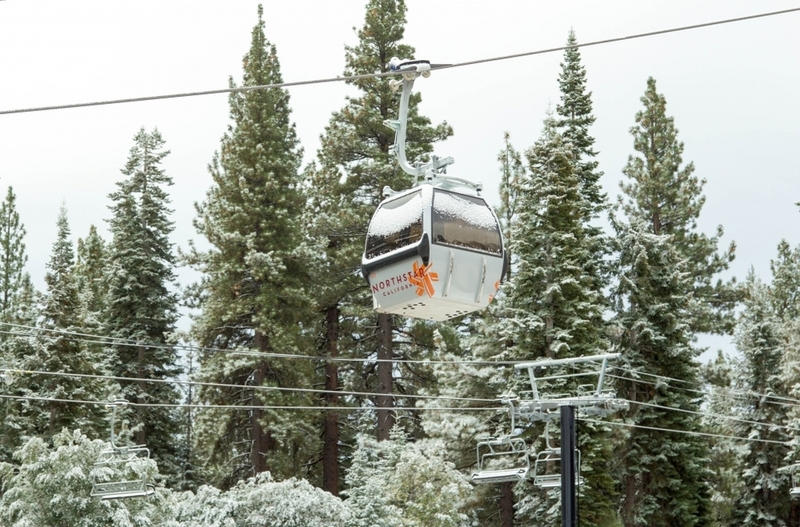 Most of Lake Tahoe's ski resorts started to open in the last week, with Northstar officially opening on the day before Thanksgiving, featuring a number of runs and lifts that opened last Wednesday. 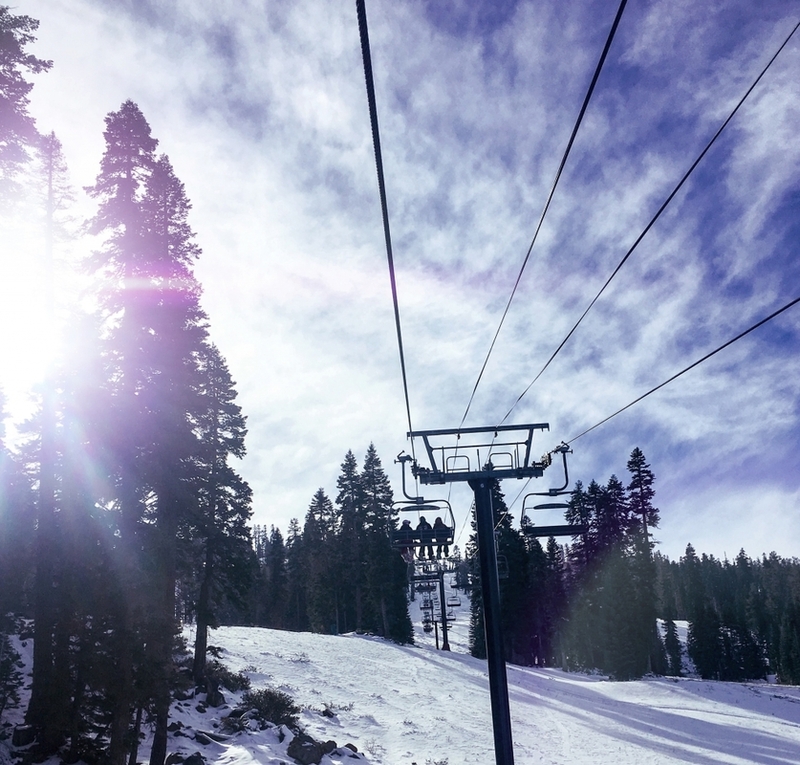 A couple days later, on Black Friday, Northstar was continuing to open new runs, such as East Ridge at the summit of Northstar, which opened just as my friends and I were reaching the top of the Comstock Express. 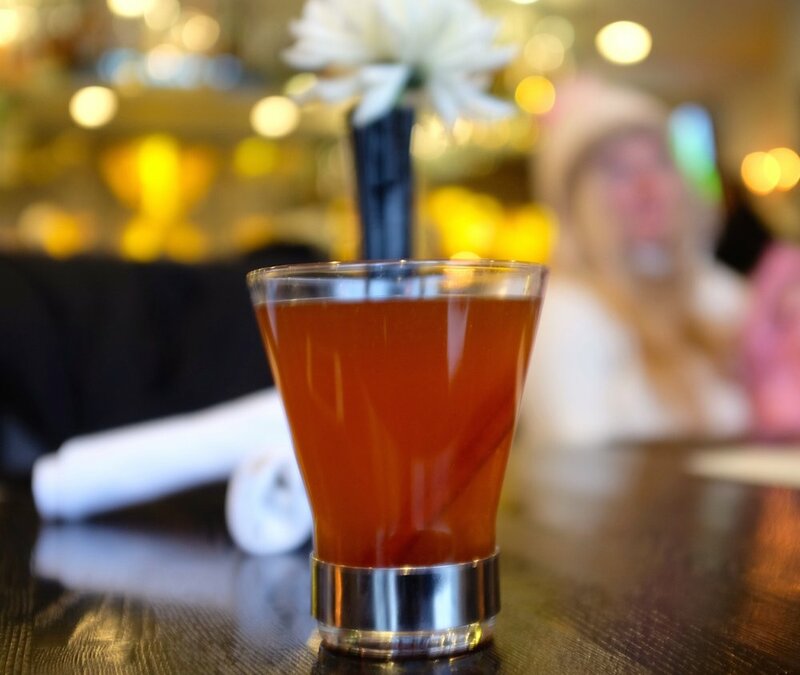 But perhaps the best part was the return of my favorite winter tradition, après-ski, which couldn't have come at a better time over Thanksgiving weekend. 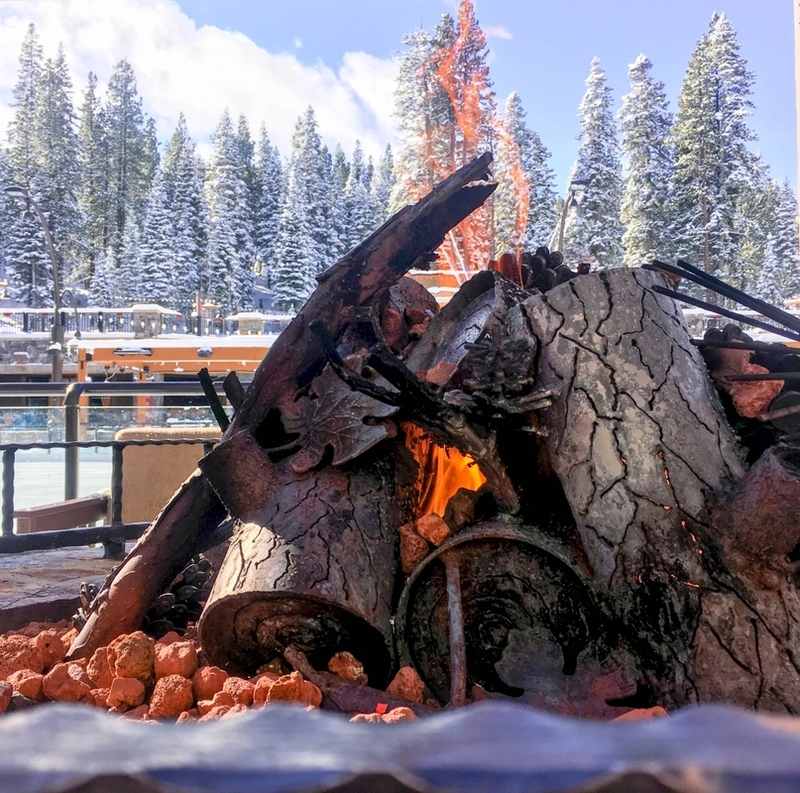 The Village at Northstar was holiday-vibing with horse-drawn sleighs (yes, seriously), fire pits, and ice skating, all to the back-drop of snow-covered ski runs. 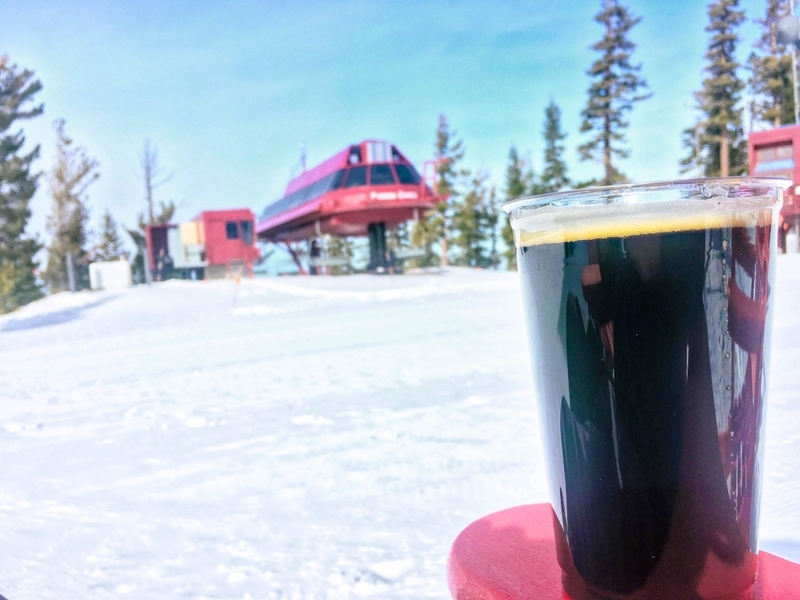 Plus, it was just comfortable enough that a cold craft beer, Bloody Mary, or Hot Toddy were all acceptable après-ski choices. 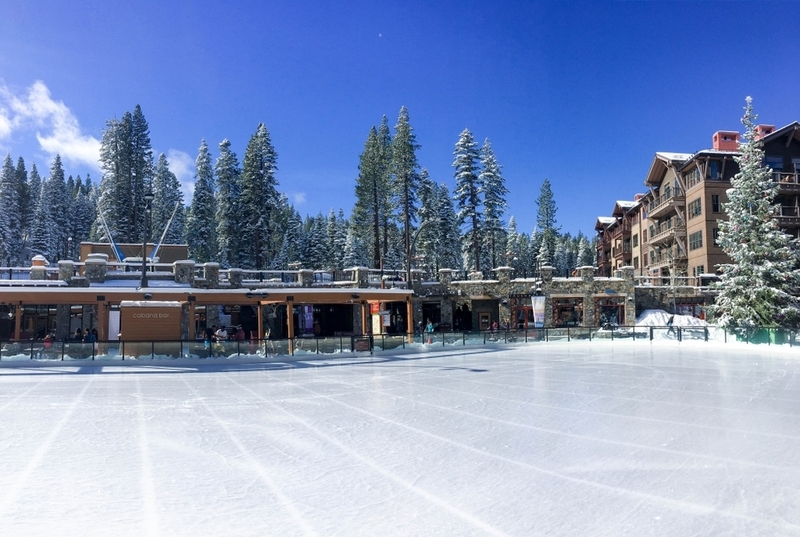 And that was opening weekend at Northstar California! 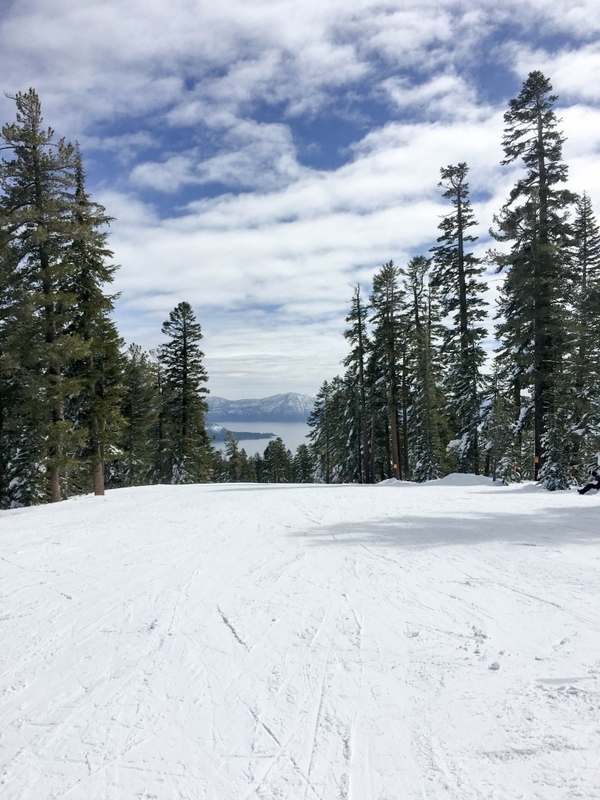 That is, until I woke up Sunday morning to find that it had snowed a foot in North Lake Tahoe. 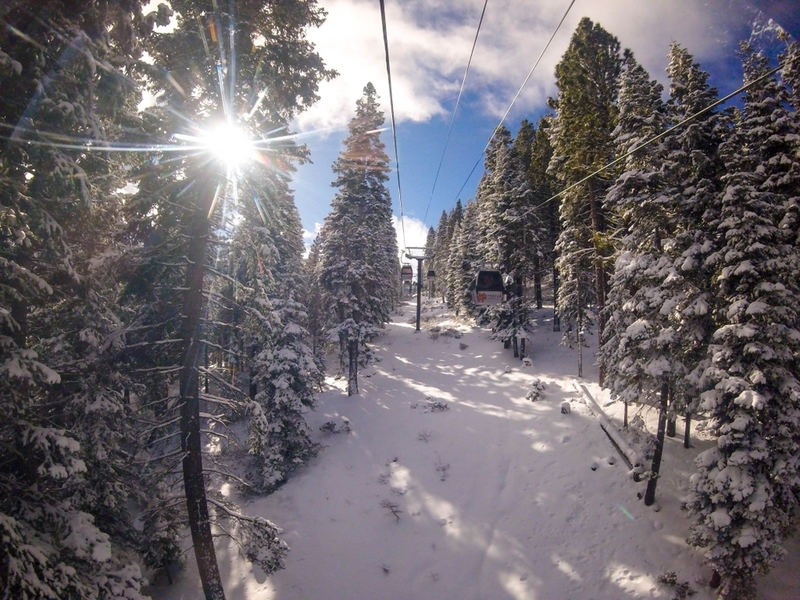 Sleep in or snowboard on fresh powder on opening weekend? I'll sleep when I die. 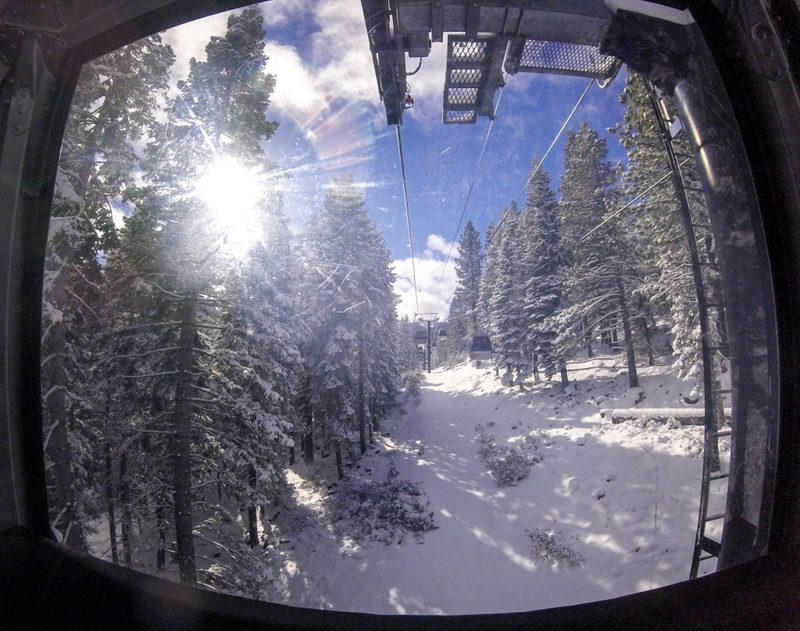 Meanwhile, see a few of my photos below from opening weekend at Northstar California Ski Resort. 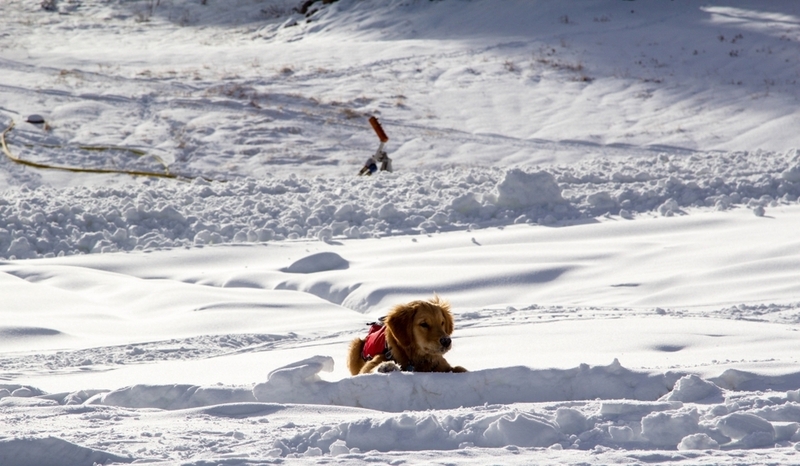 There was shredding, there was apres, there was fresh powder, there were ski patrol dogs. I believe there are certainly worse ways to spend Thanksgiving Day Weekend. 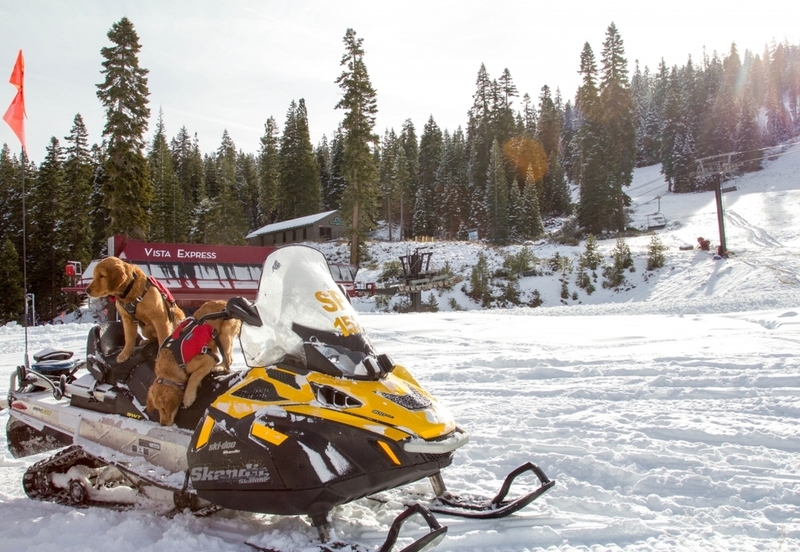 This is sponsored content written by me on behalf of Northstar California. 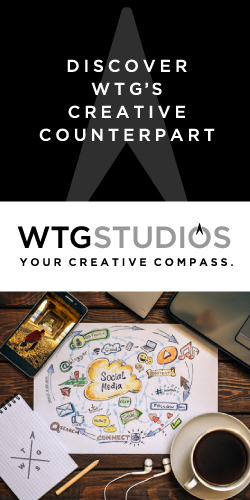 The opinions, text, and photos are all mine.